If there is one thing I think we all want from our golf is to become more consistent. Being able to compile solid rounds time and again without any bad scores creeping in is something that even Tiger Woods strives for. To be a consistent performer you need to be able to hit good shots from every type of lie and this includes wet, thick lies in the rough. The key here is to make a couple of small tweaks to your address position that ensure you catch the ball before the grass. Start by setting the ball back in your stance. Now place a little more weight on your left side in the address position. 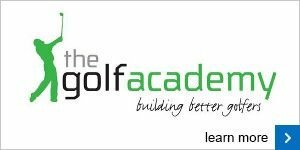 By moving the ball back and your weight forward you should be able to make a normal swing and find a steeper angle of attack that catches the ball before the grass. Of course, wet lies are just one of many different, tricky scenarios you'll face during a round of golf. 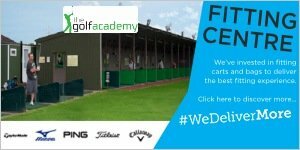 Why not think about booking a playing lesson to arm you with all the knowledge and skill required to become a more consistent competitor.